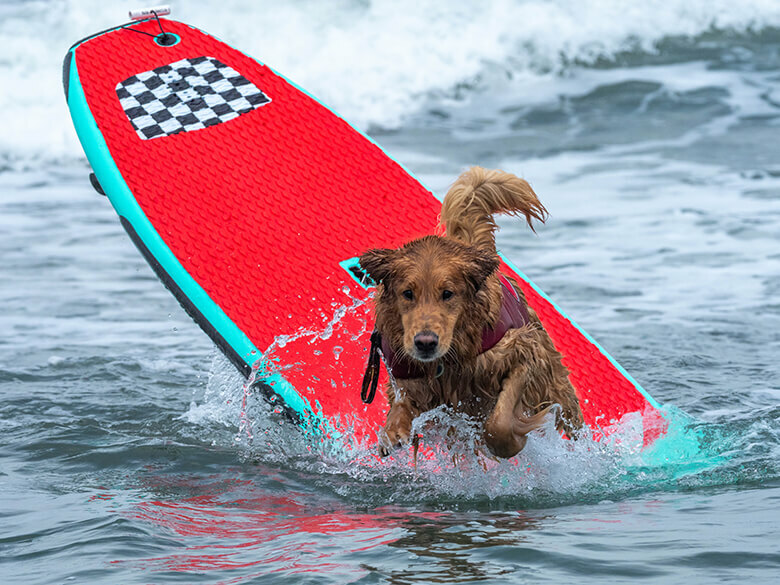 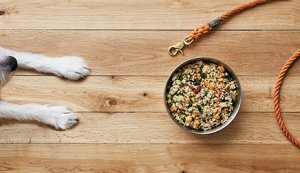 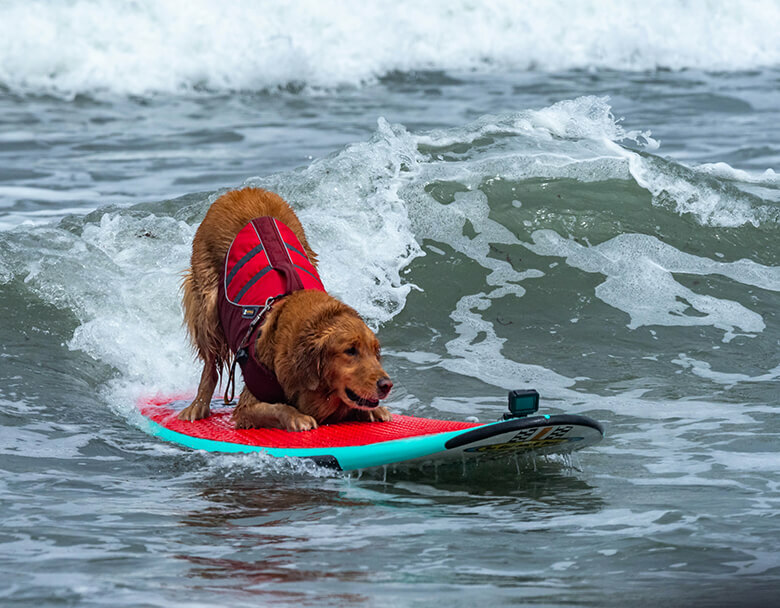 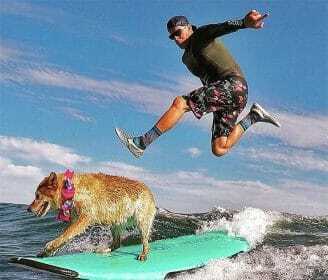 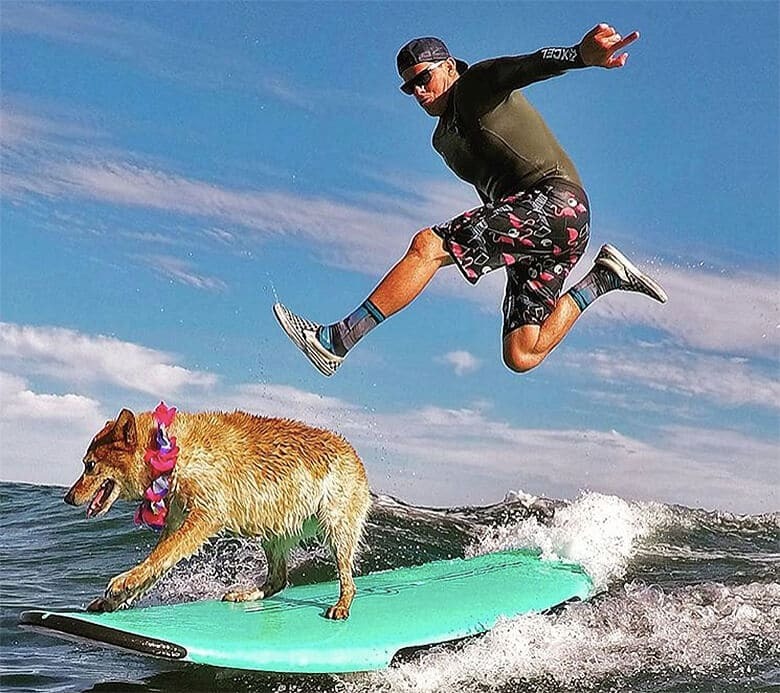 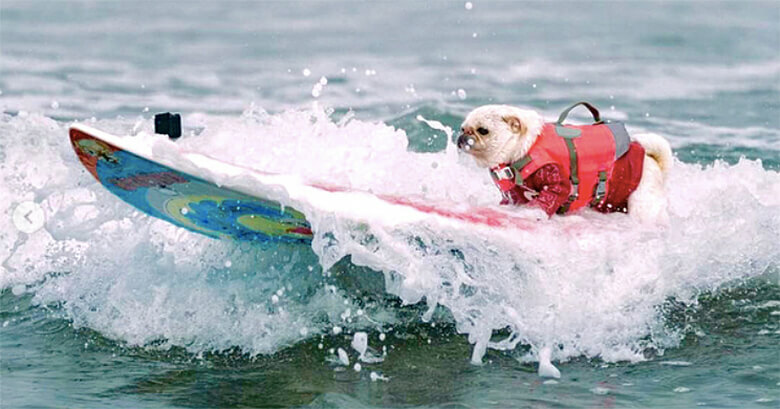 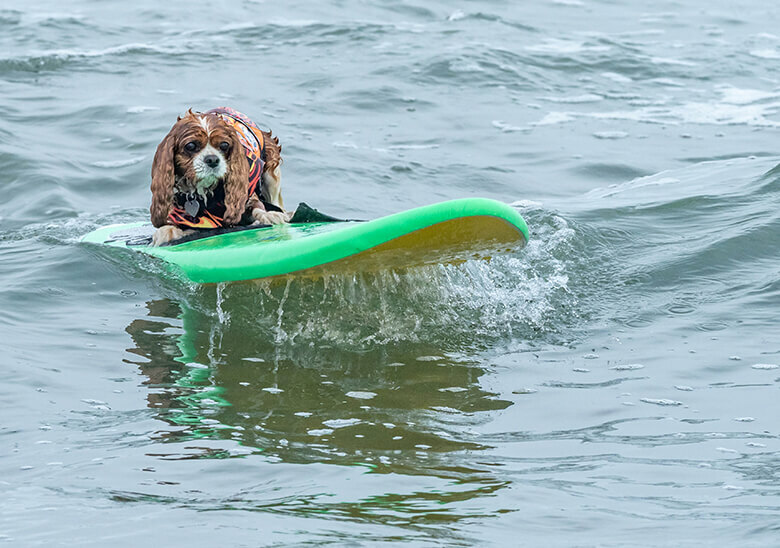 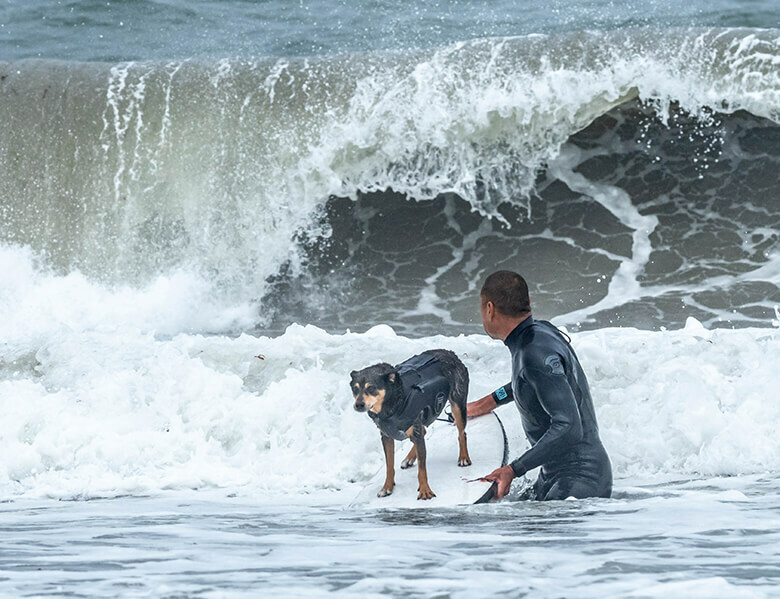 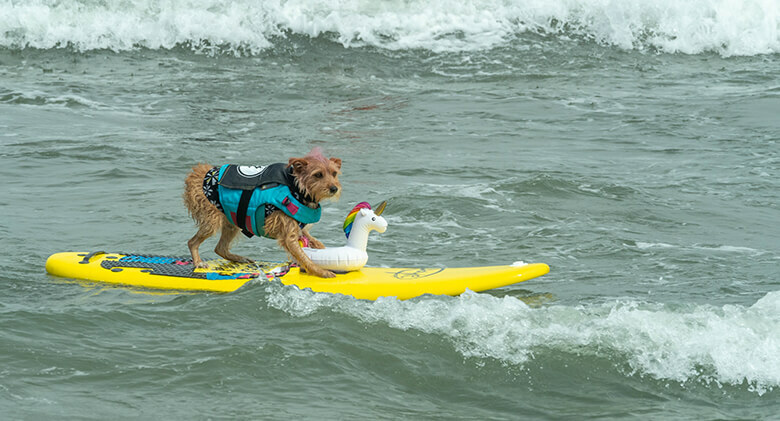 Hang ten, wipe out and gnarly weren’t just surf words used for humans this past weekend. 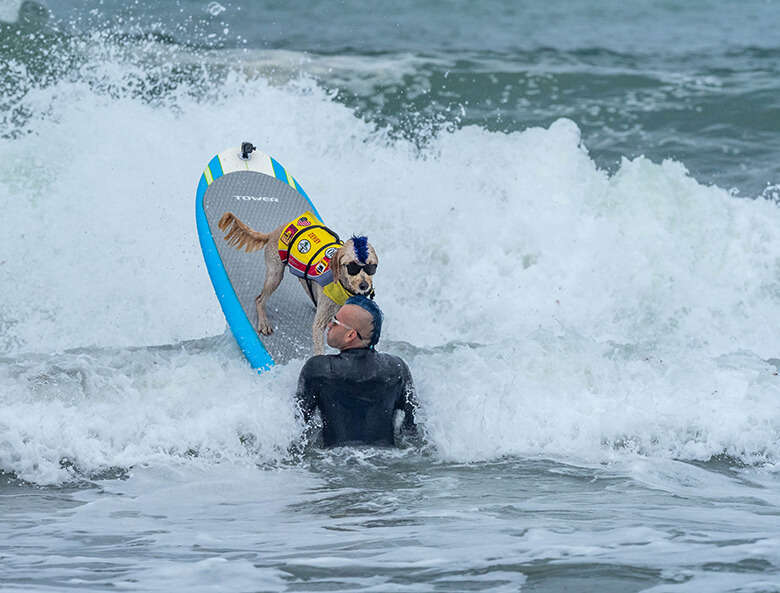 At San Francisco’s Linda Mar Beach dogs took to the waves to show everyone what they got during the World Dog Surfing Championships. 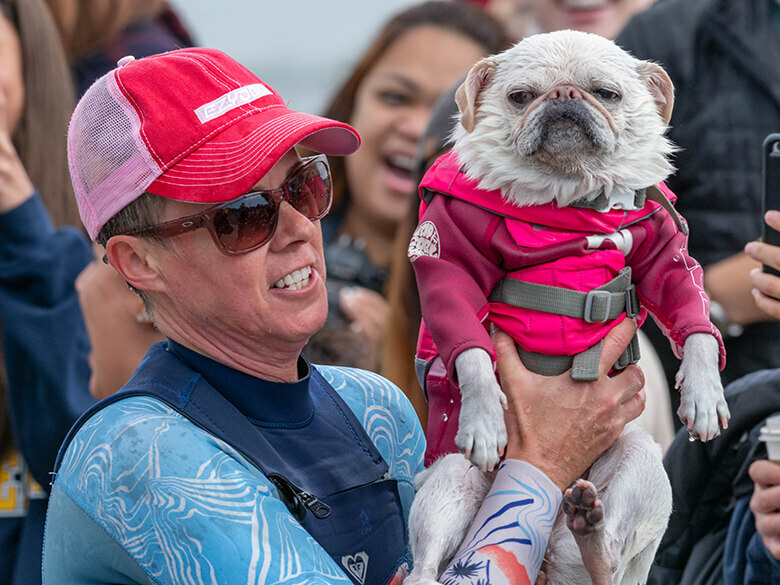 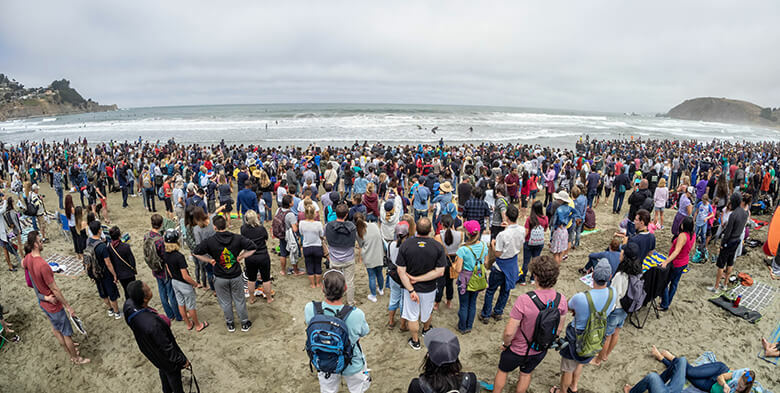 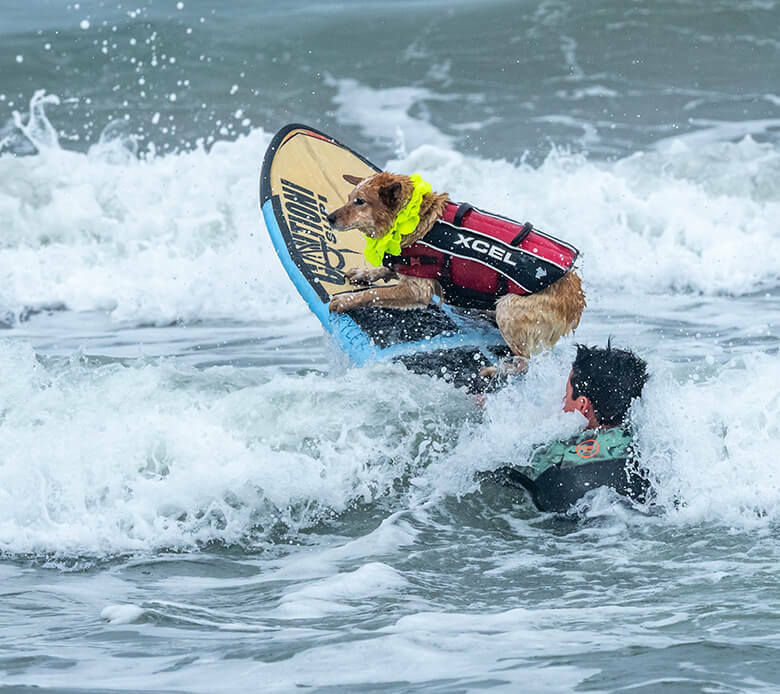 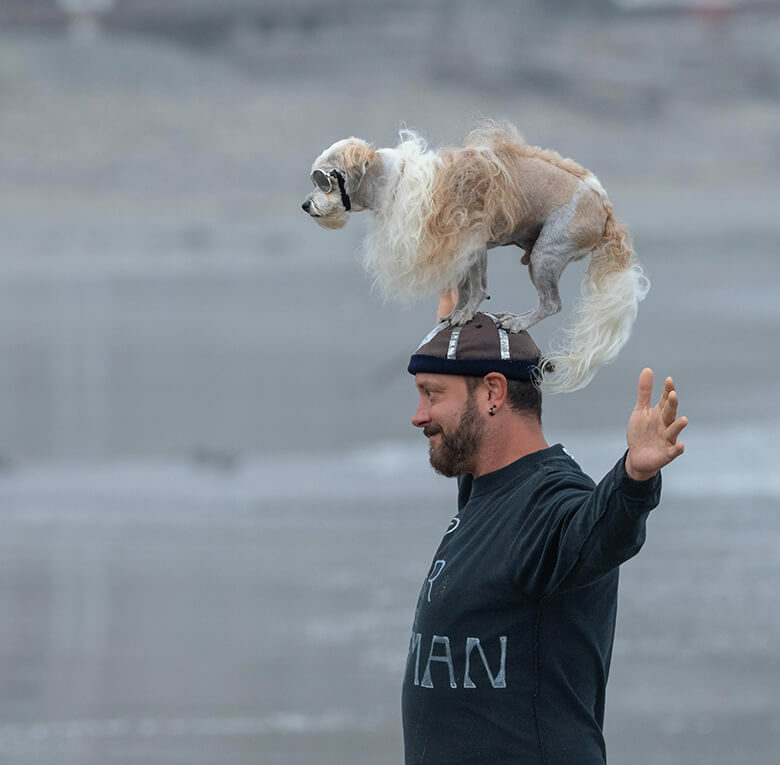 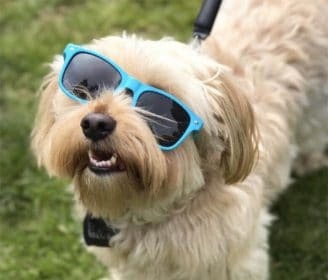 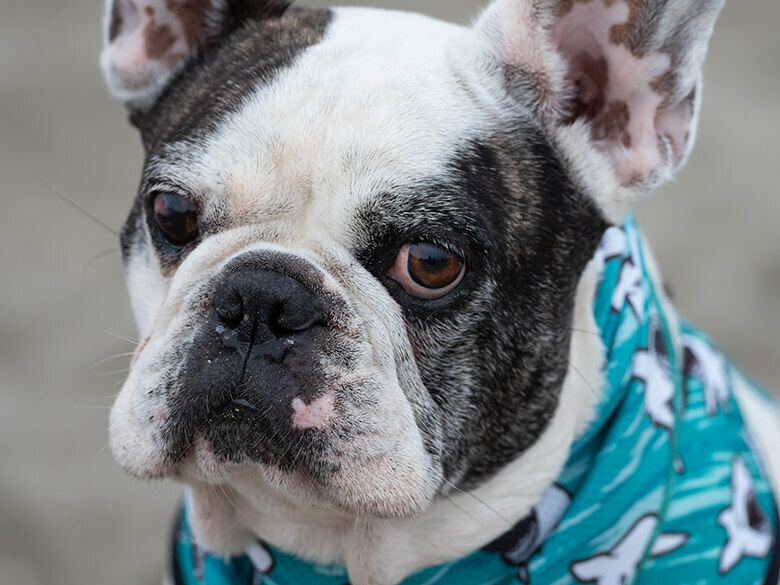 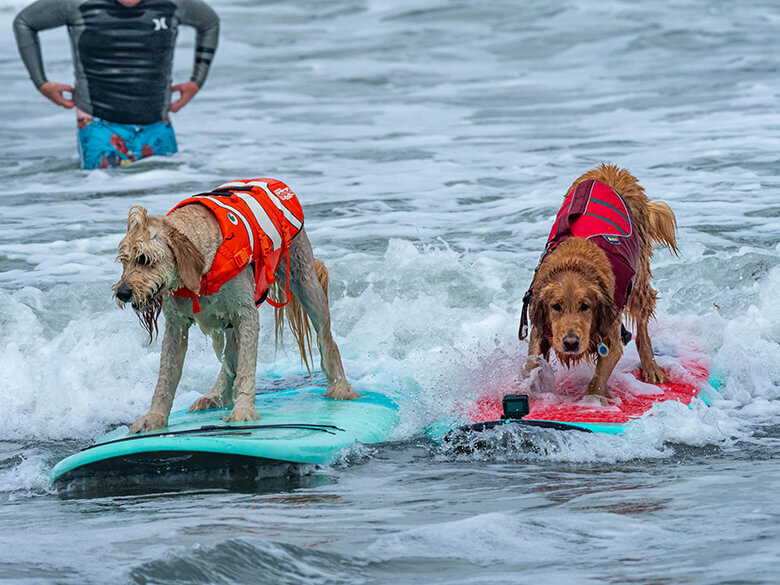 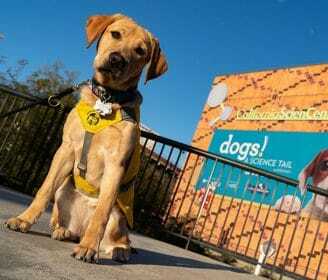 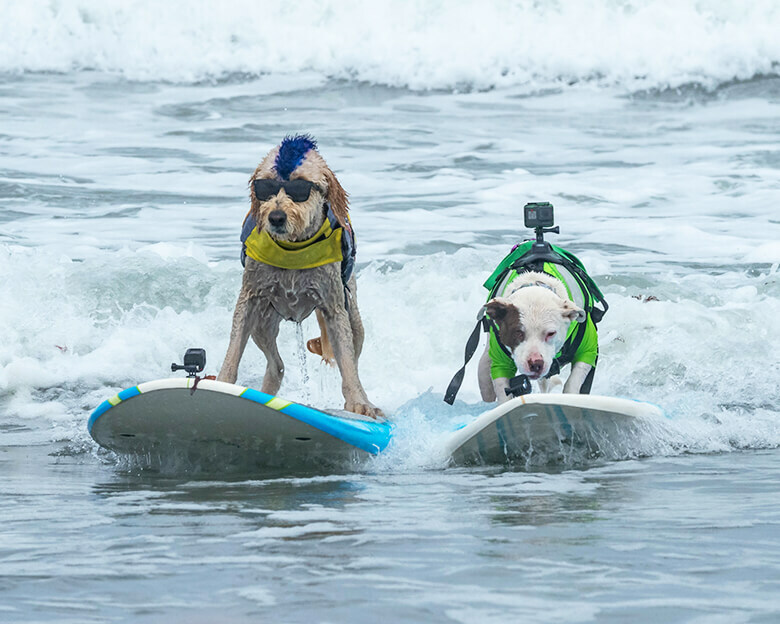 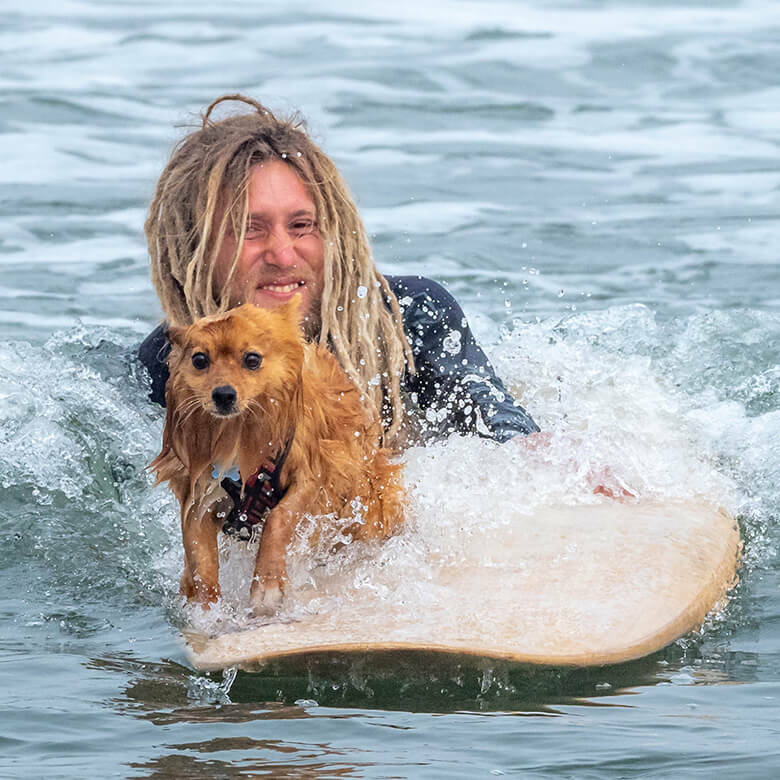 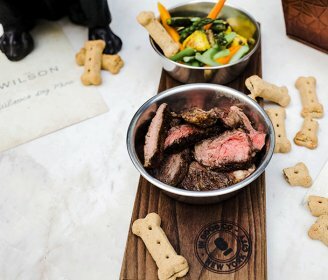 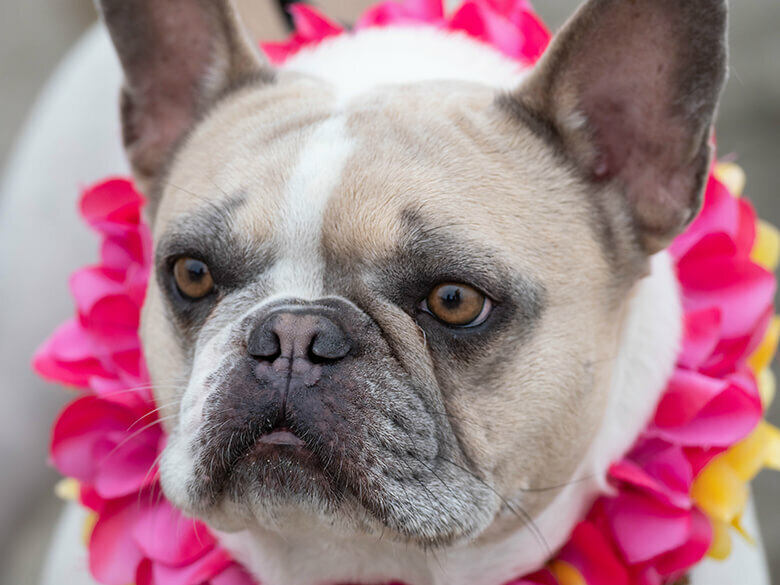 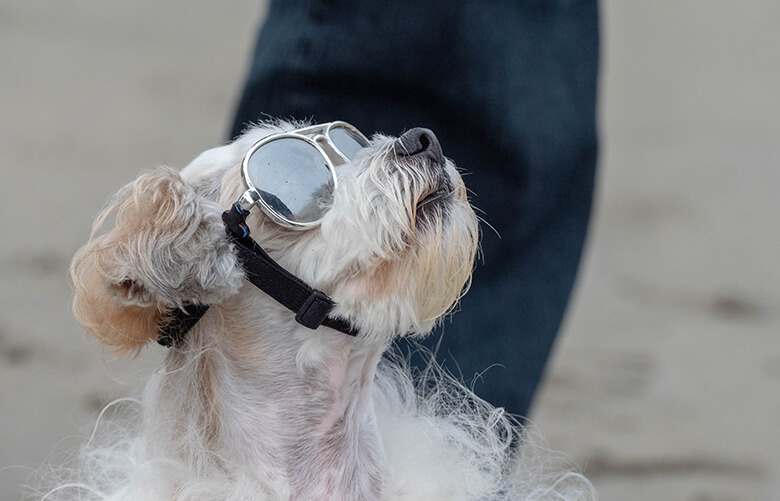 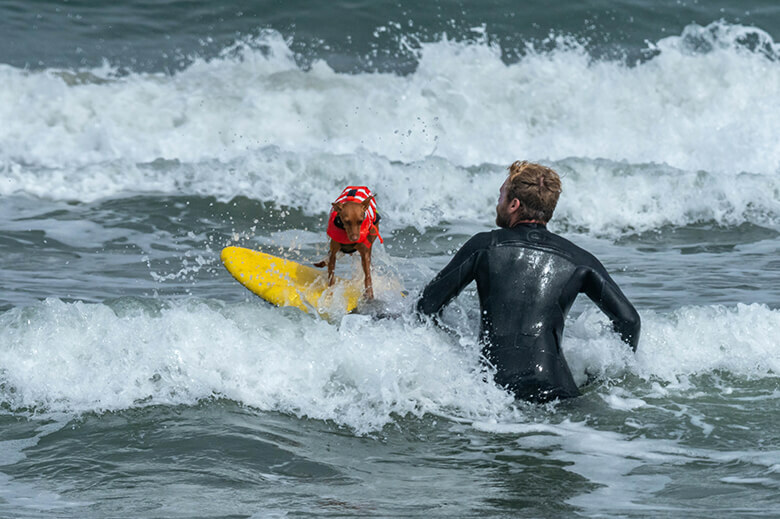 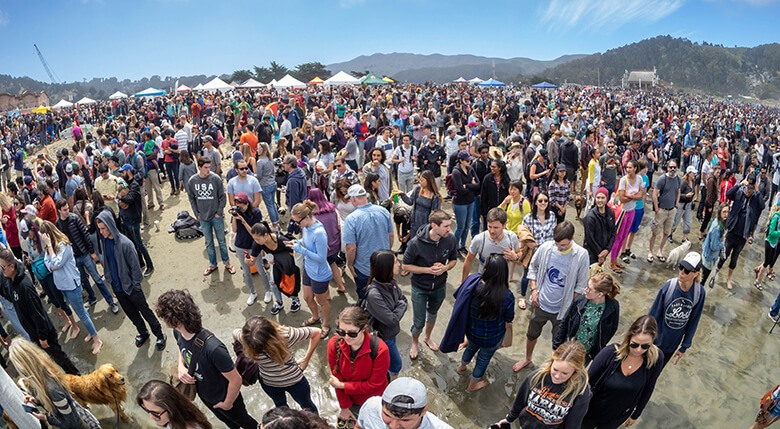 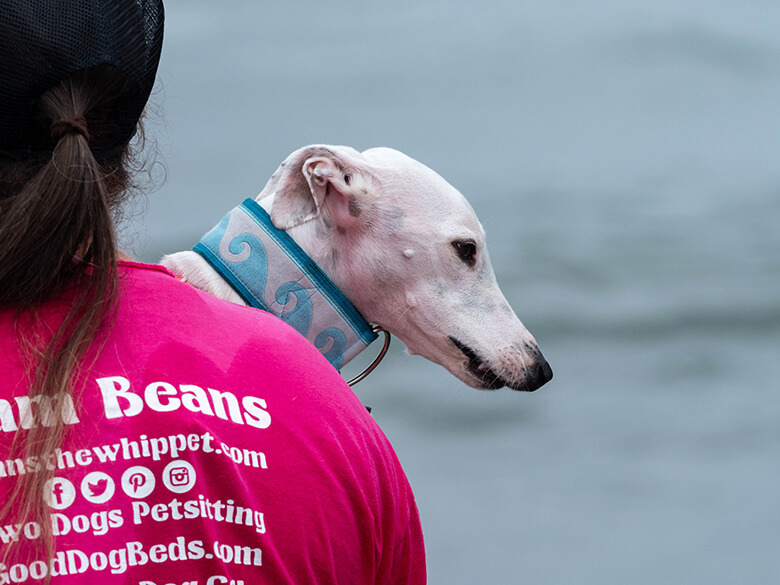 The event, in its third year at the Northern California location, brought together more than 30 pups to compete for prizes in various categories, including size categories (small, medium and large), along with tandem surfers (two dogs and a dog with a human) and the top-dog award, which went to Gidget, a pug. 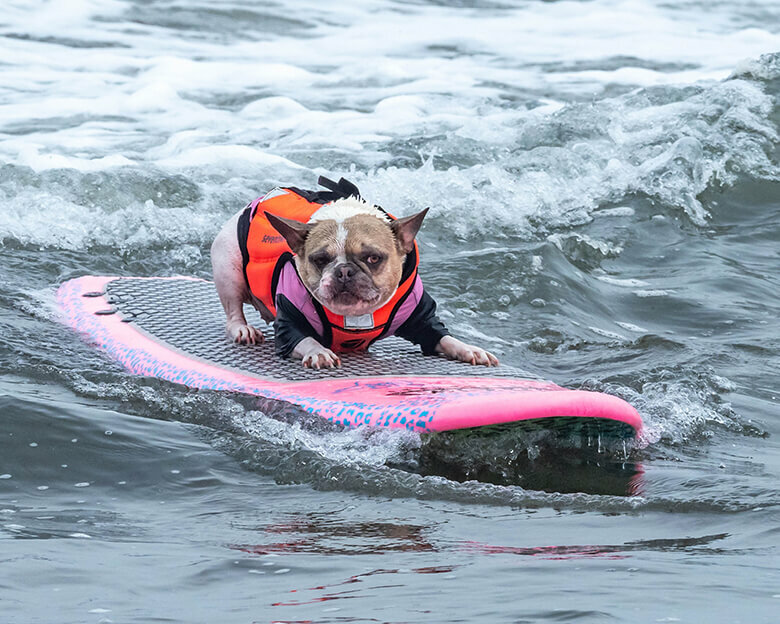 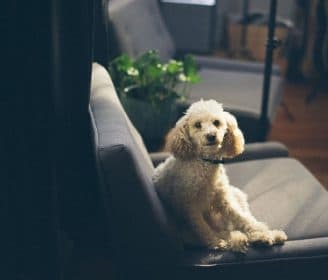 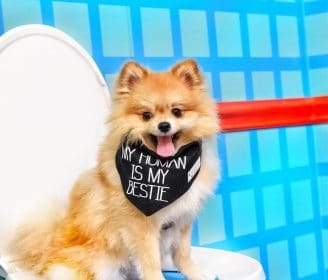 Related: Would You Wear a Swimsuit With Your Dog On It?